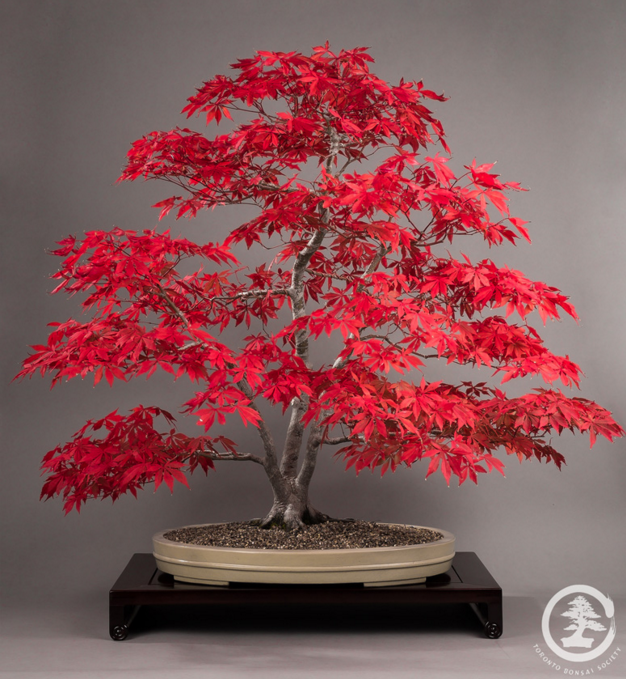 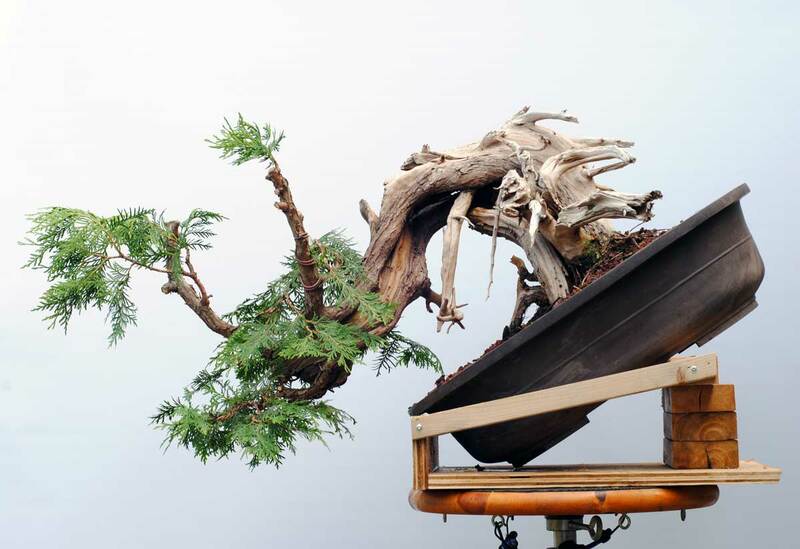 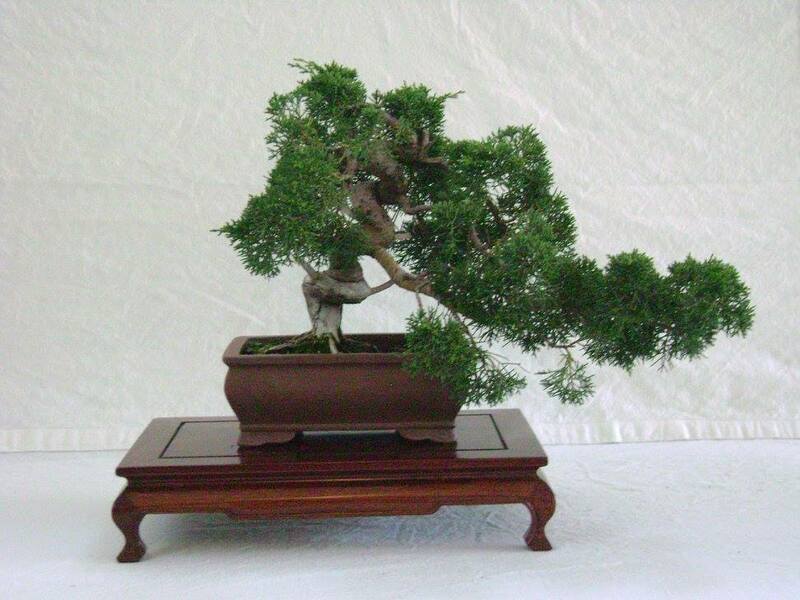 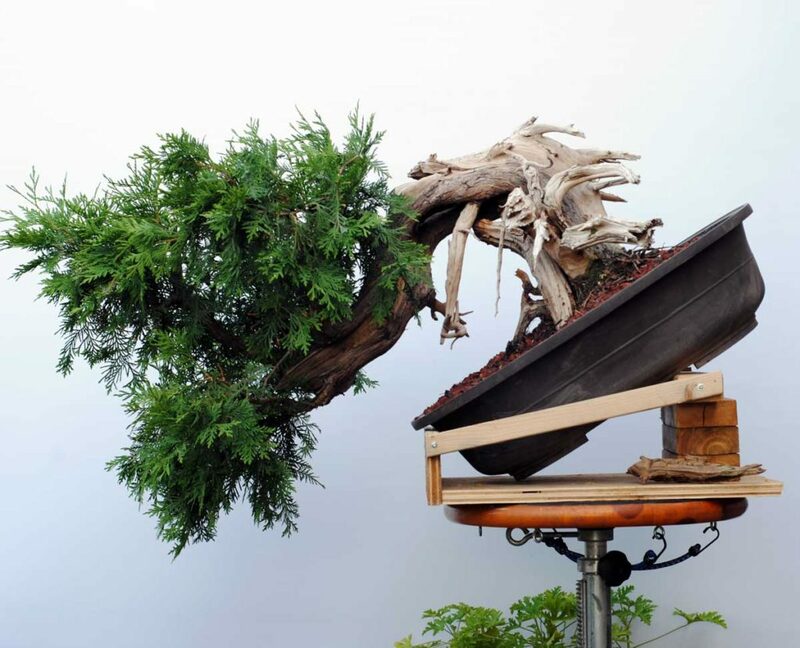 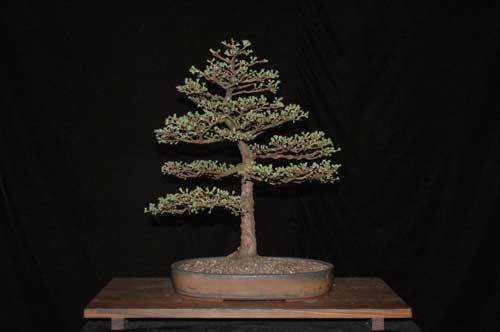 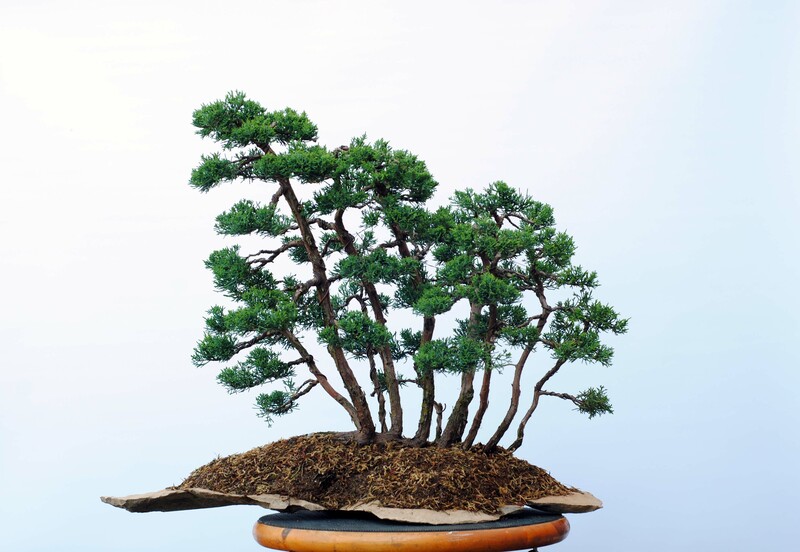 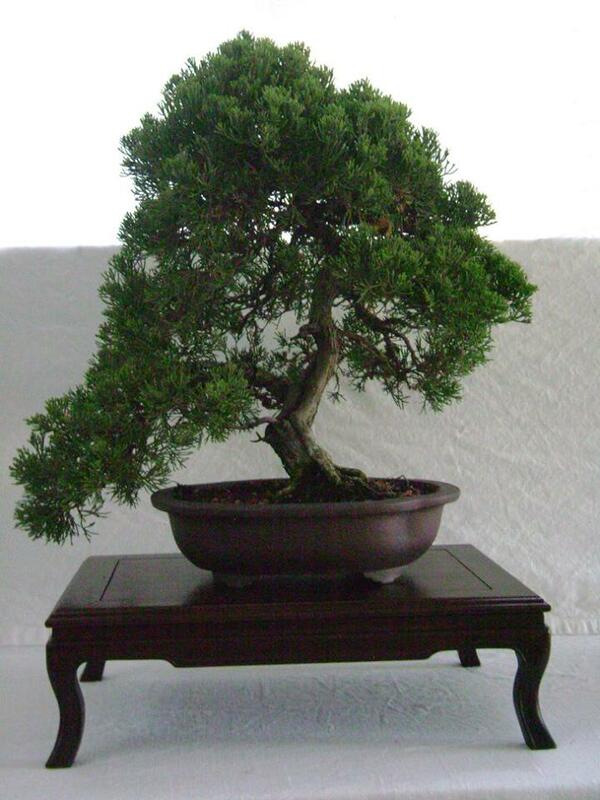 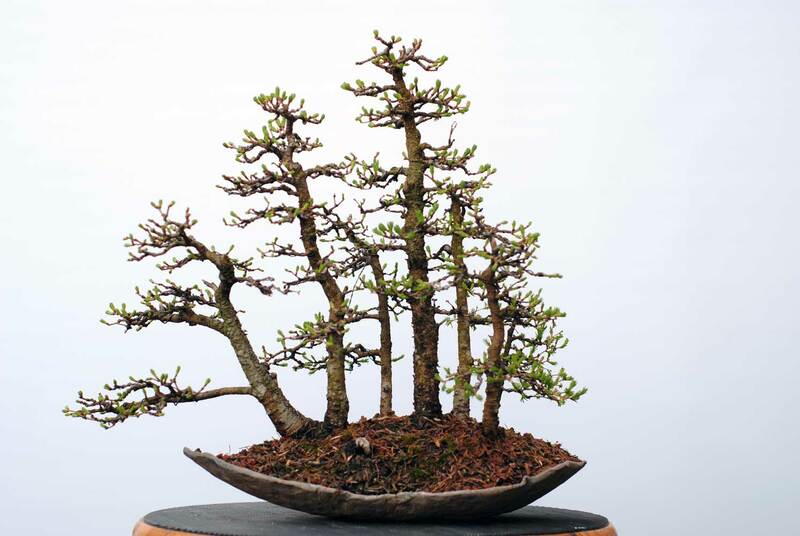 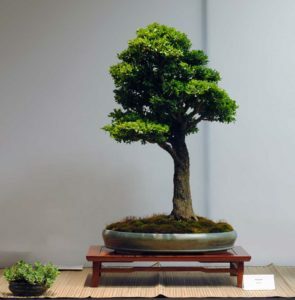 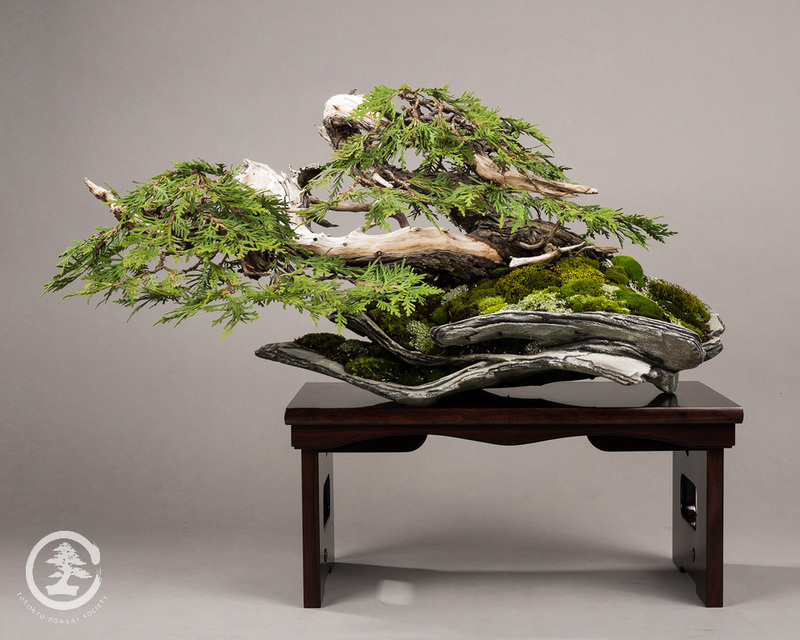 The 5th US National Bonsai Exhibition is just over two weeks away. 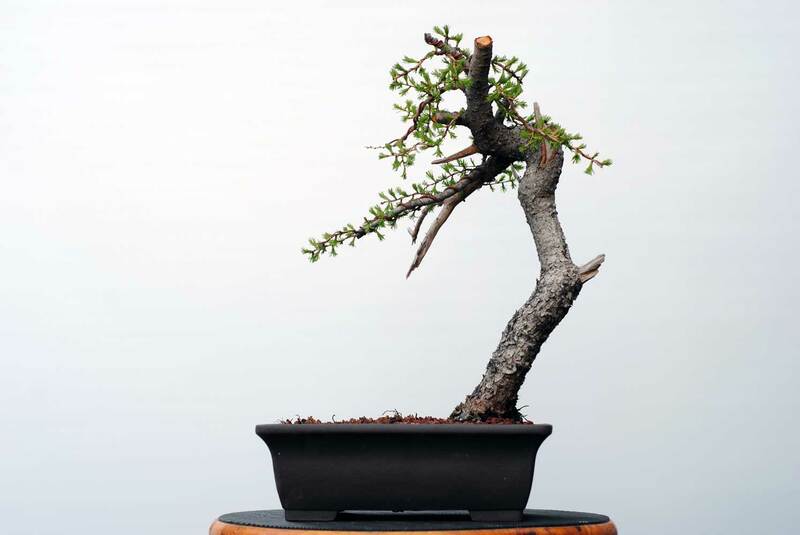 I’ve been to every USNBE so far, and I can say with confidence that they keep getting better. 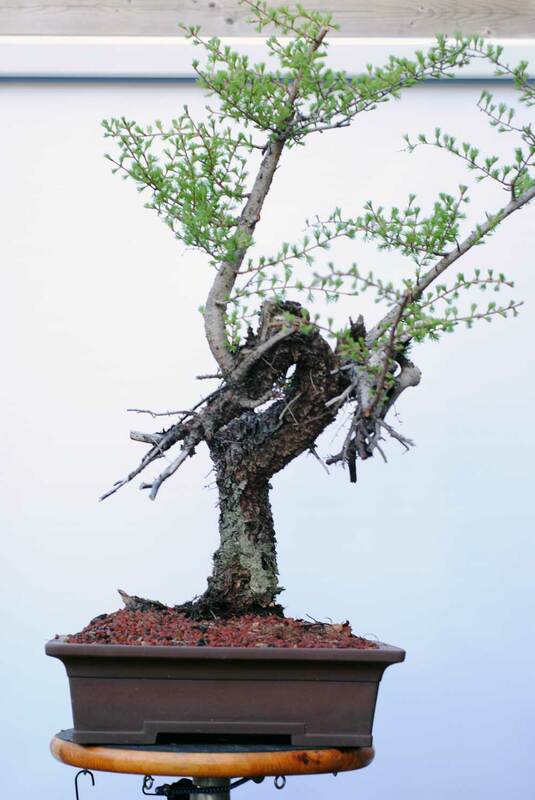 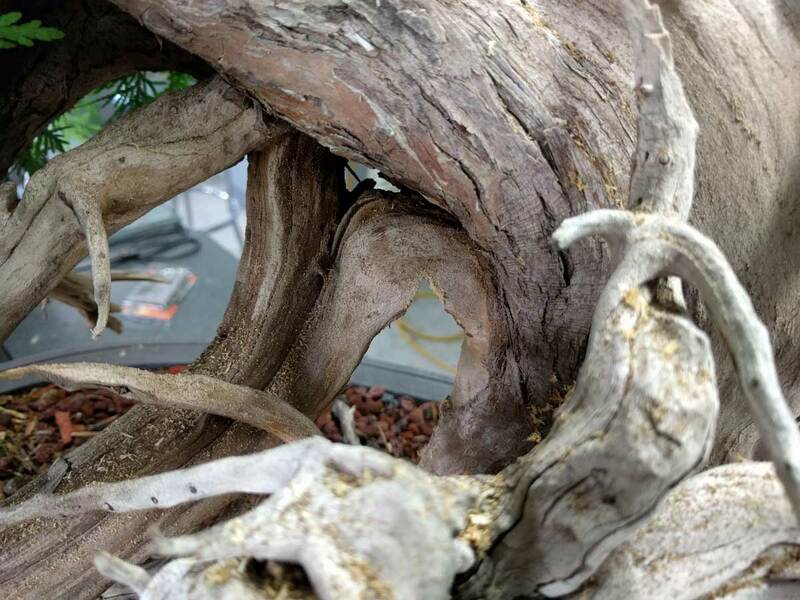 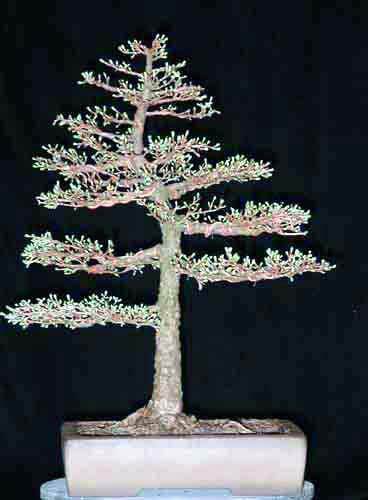 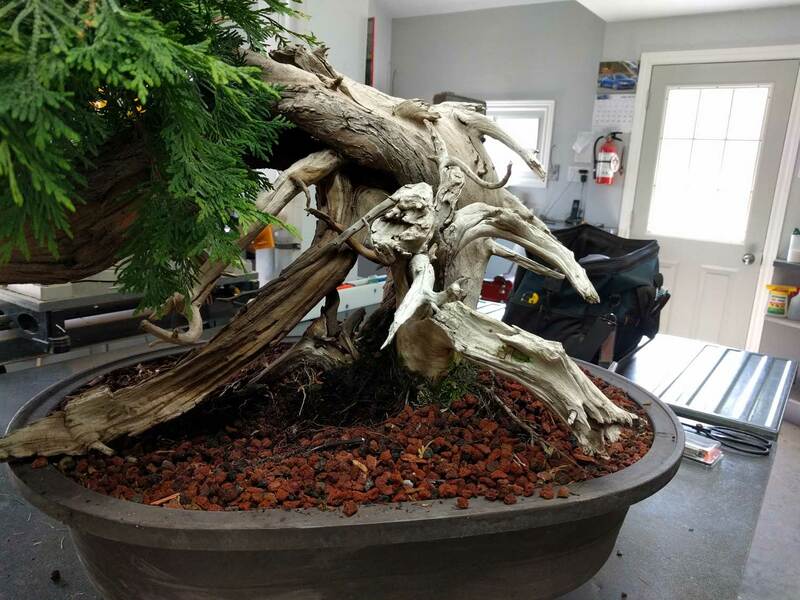 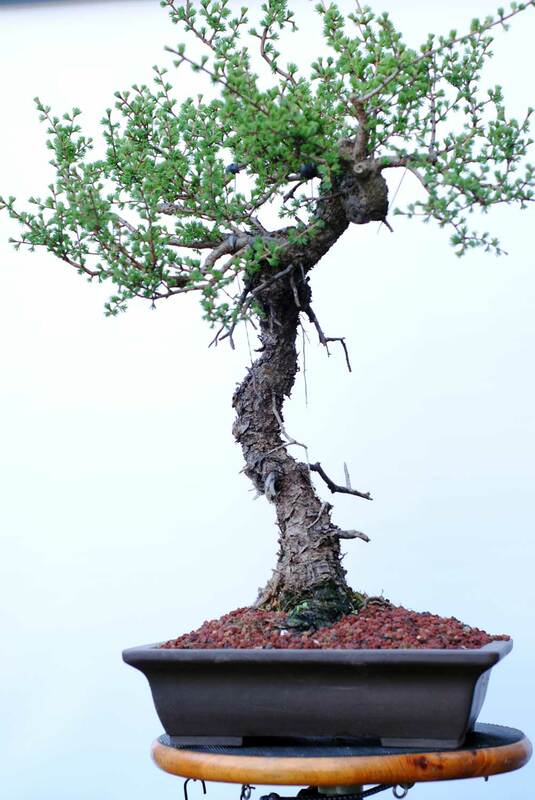 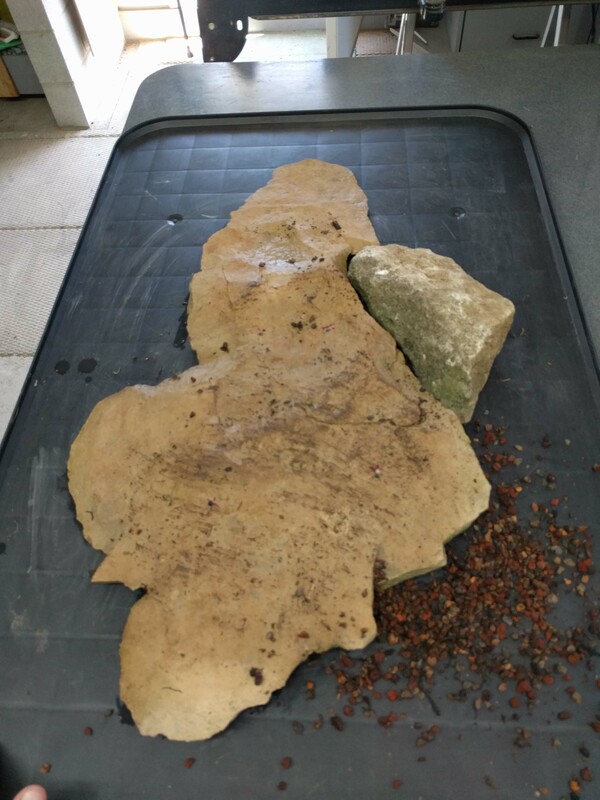 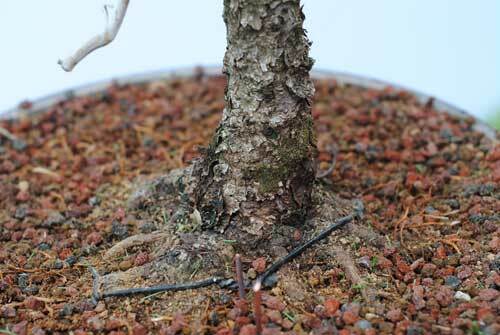 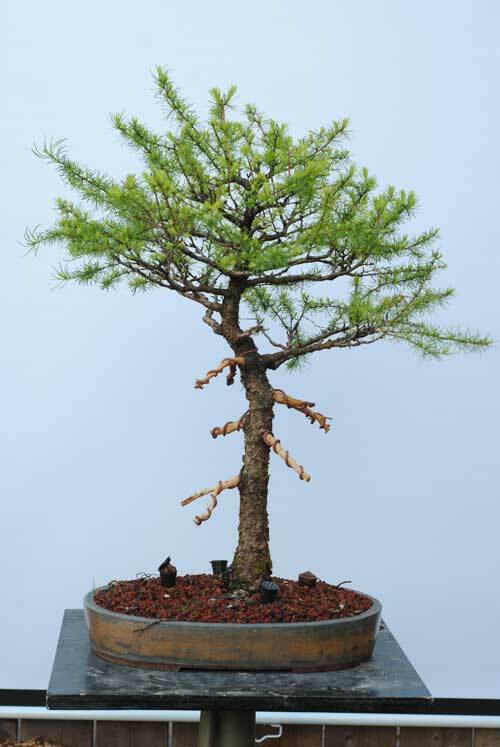 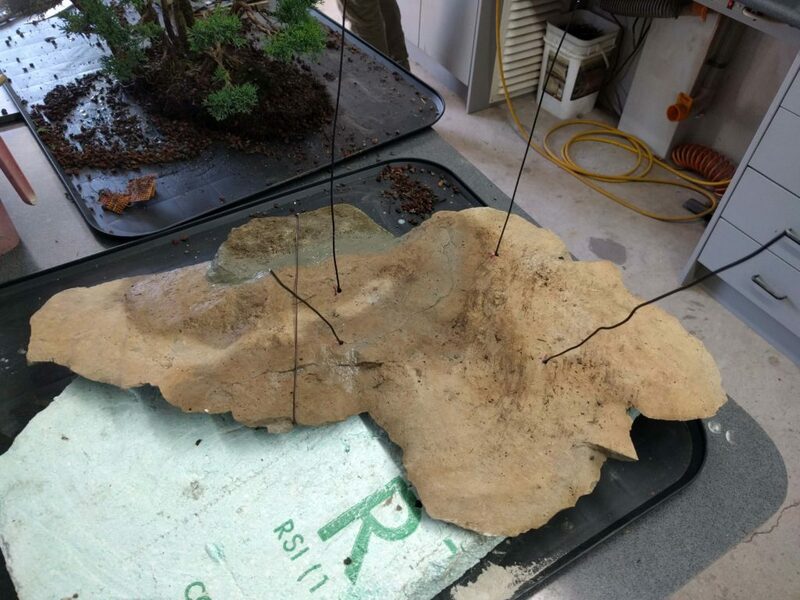 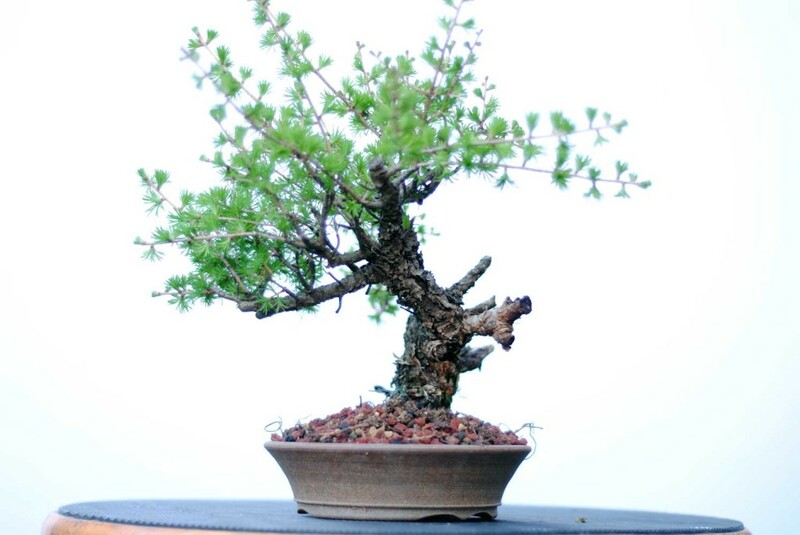 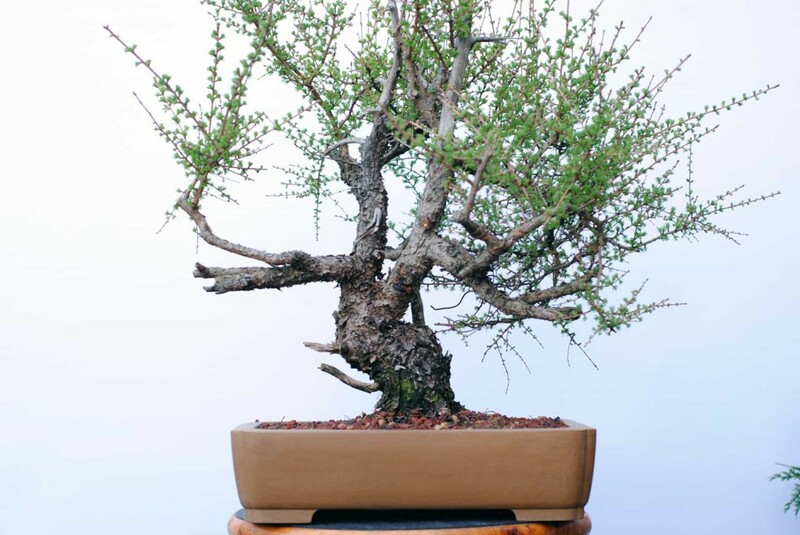 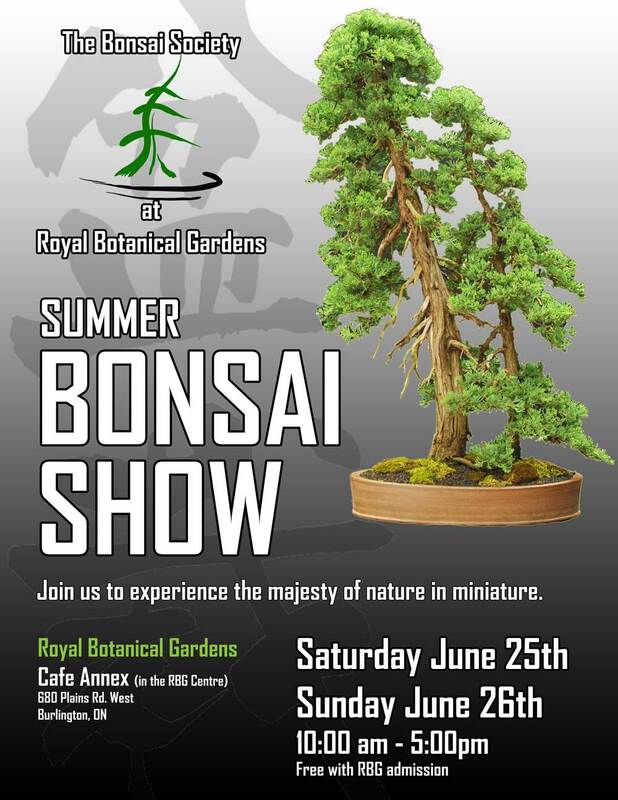 And of course I have to mention – a small number of trees from Québec and Ontario will be exhibited under the categories of “Special Exhibitors”, including two of my own and five other outstanding trees from my local club (The Bonsai Society at Royal Botanical Gardens). 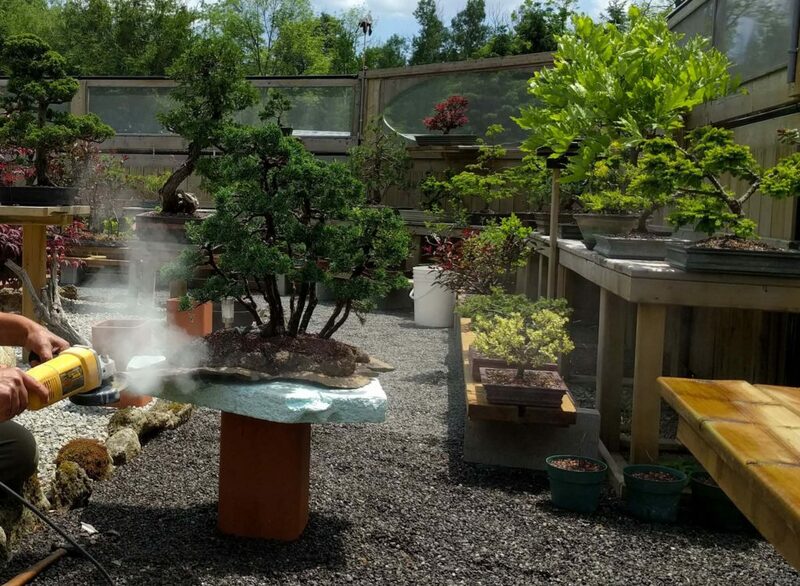 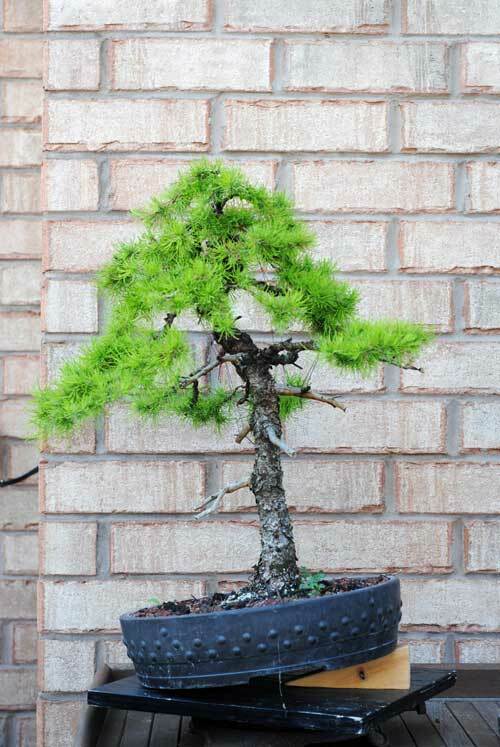 Come out and support North American Bonsai! 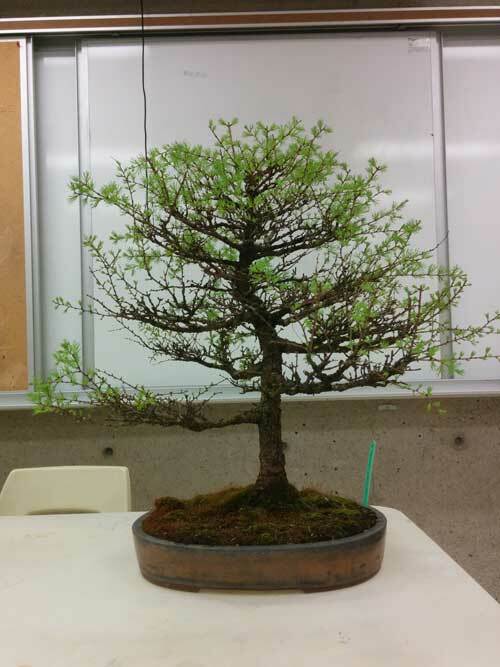 And if you can find the time to attend the awards banquet, I highly recommend it. 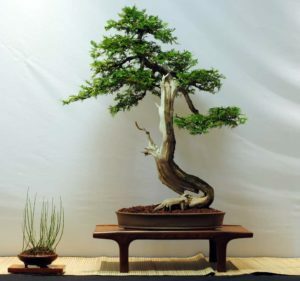 It is a great time. 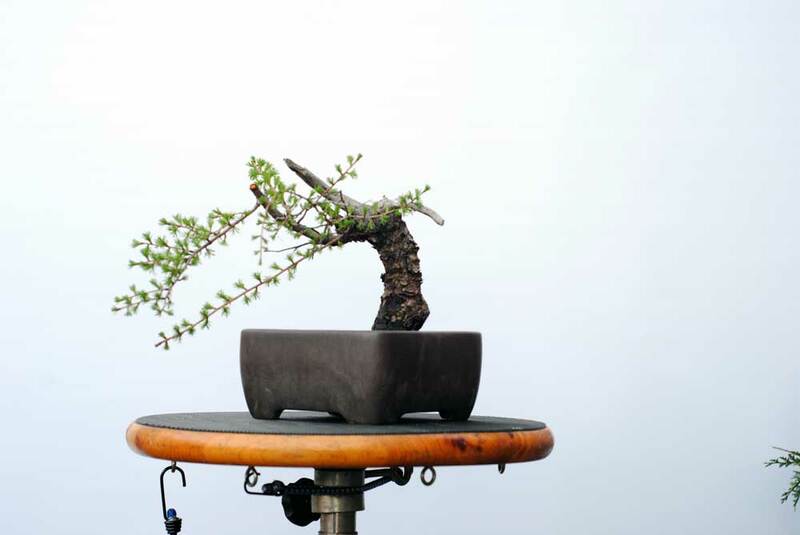 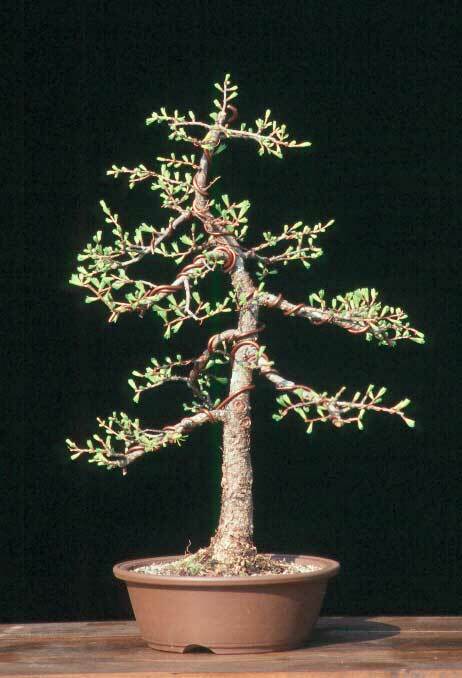 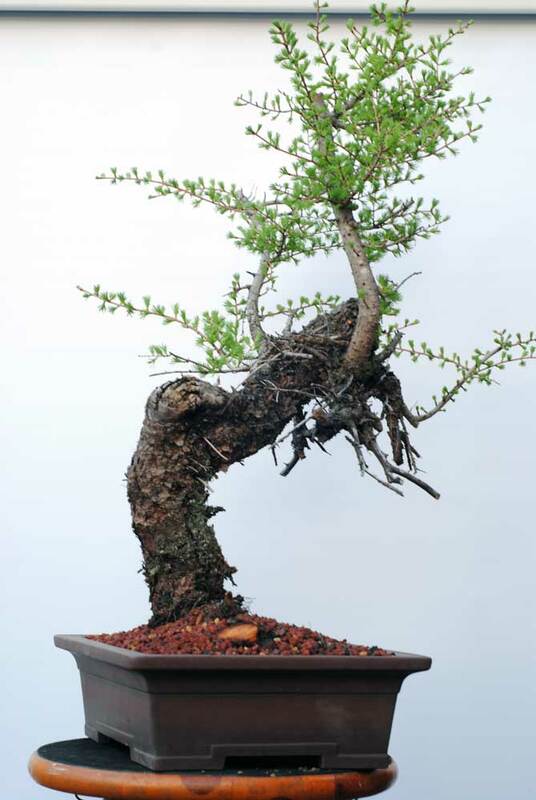 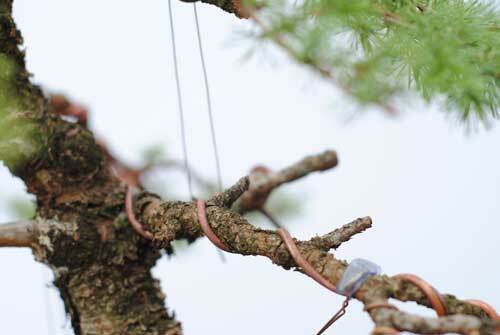 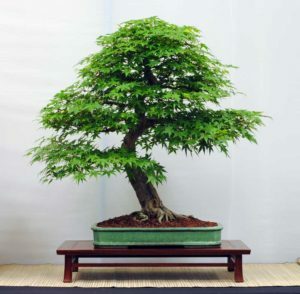 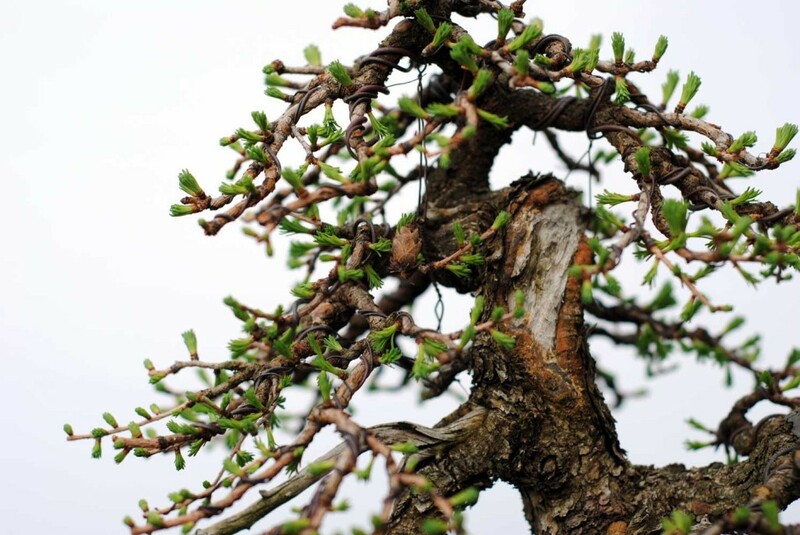 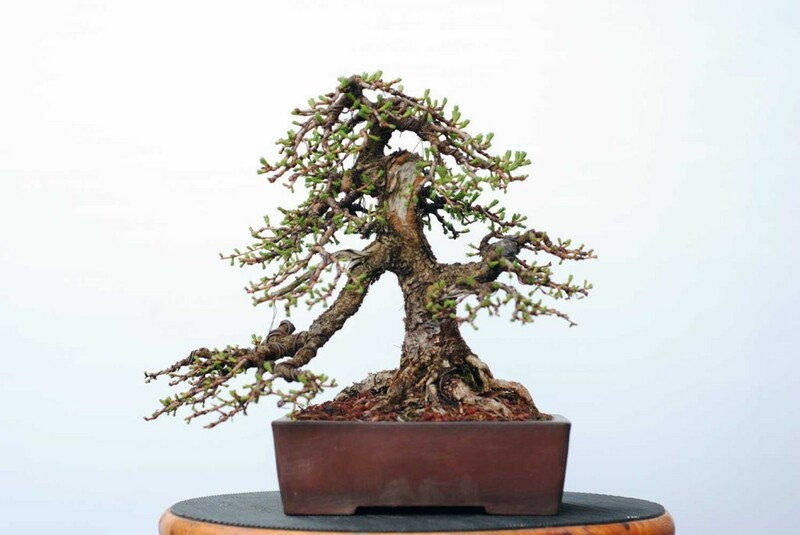 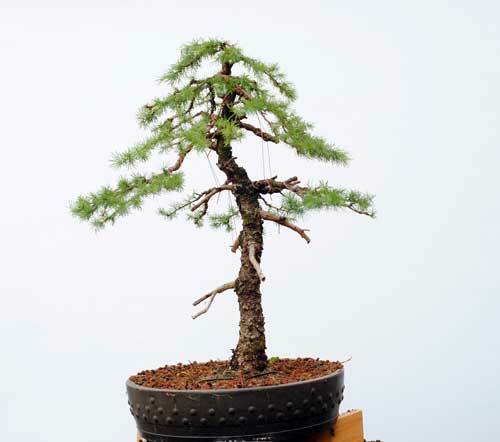 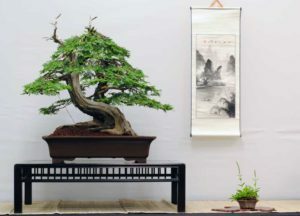 The Bonsai Society @ RBG‘s summer show is coming up fast. 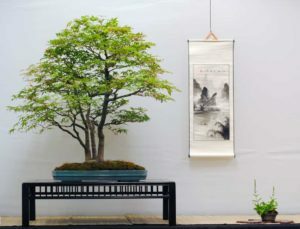 Come and see some outstanding bonsai at a great venue. 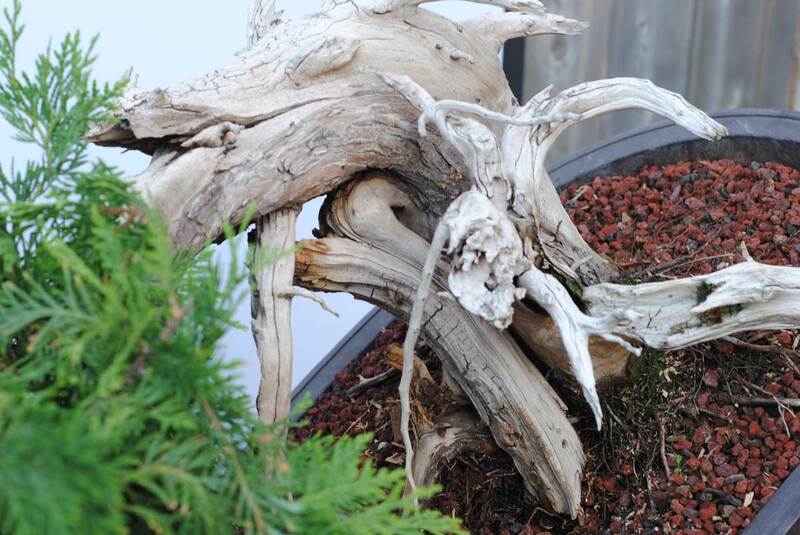 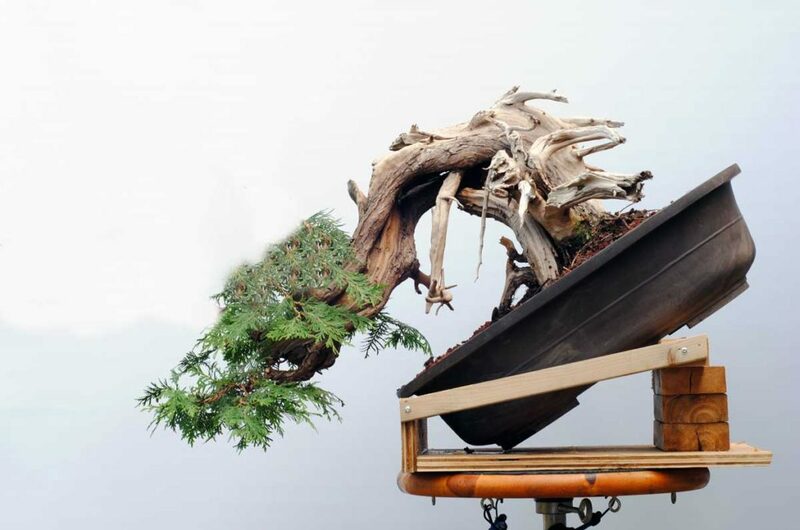 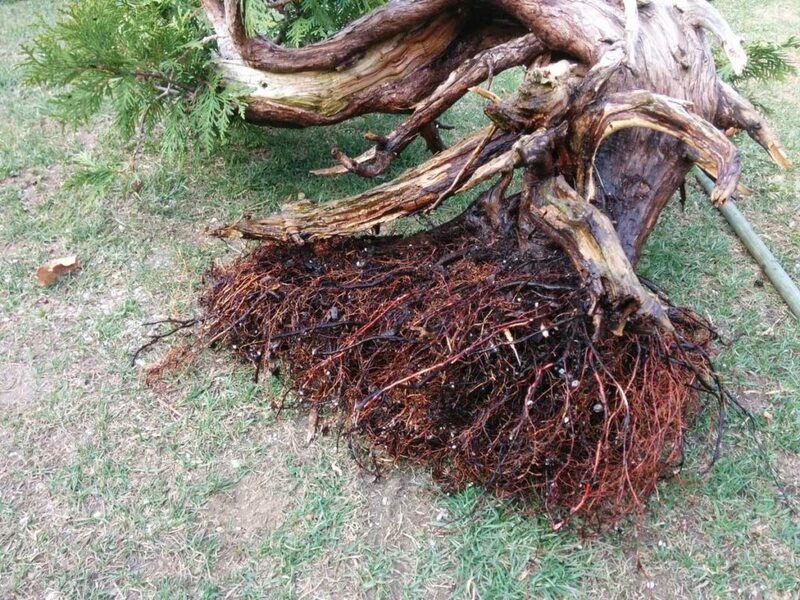 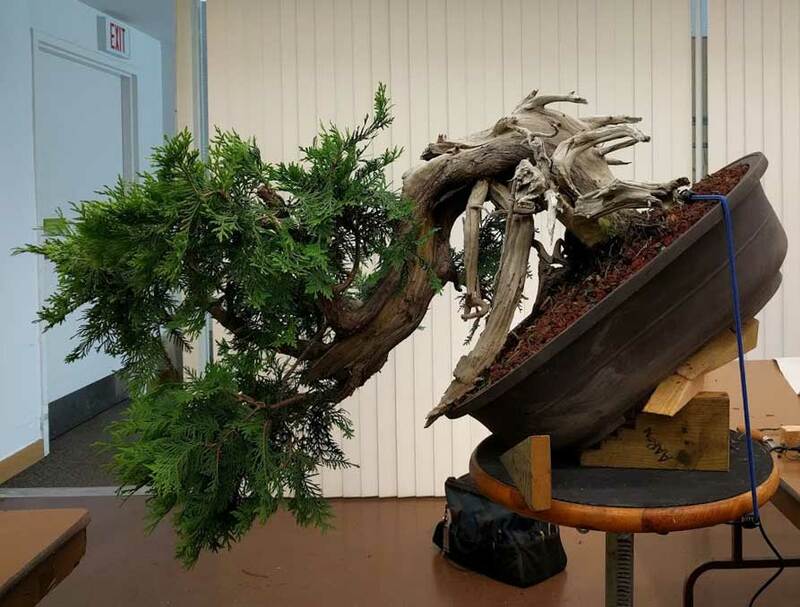 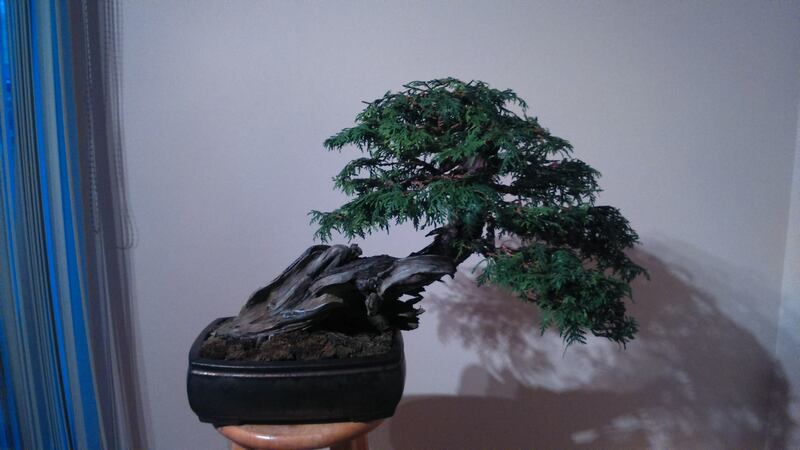 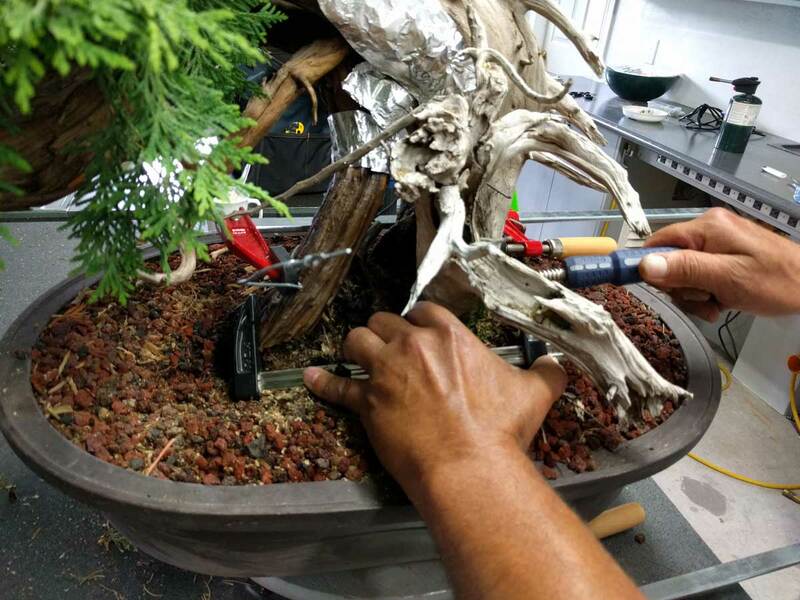 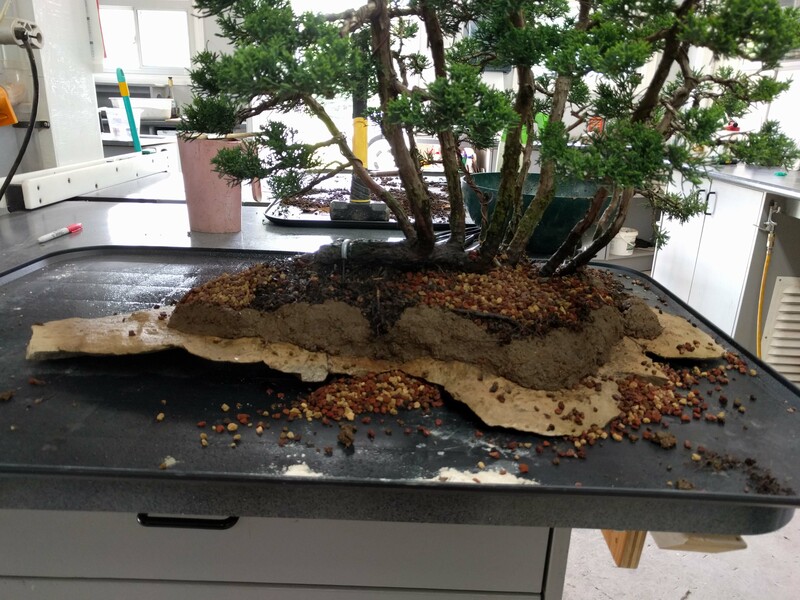 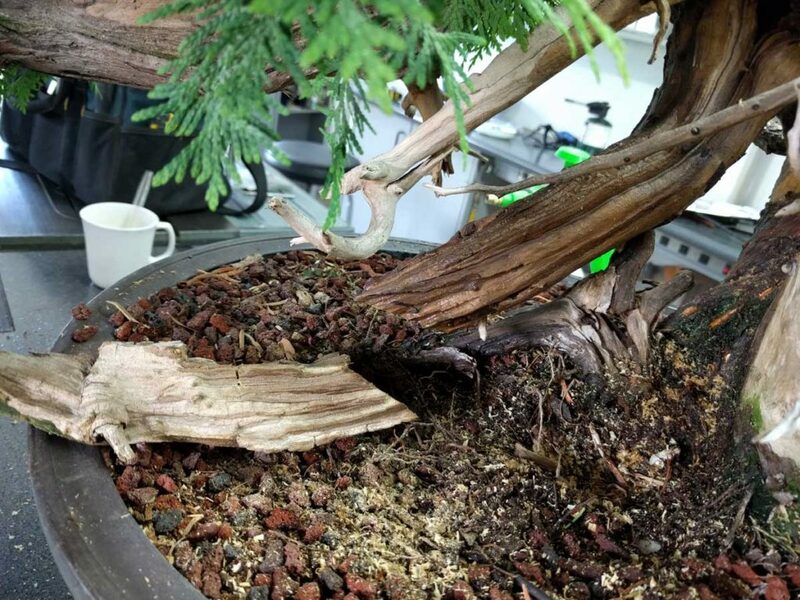 Click here to see a gallery of Bonsai @ RBG’s last show. 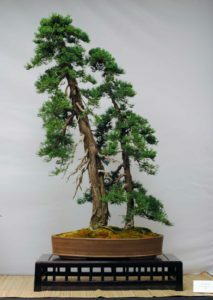 The gallery of the recent TBS show has just been posted. 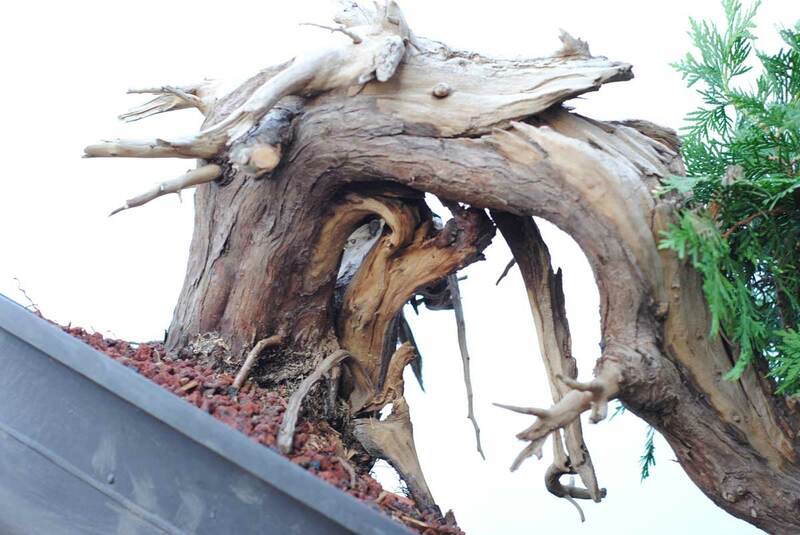 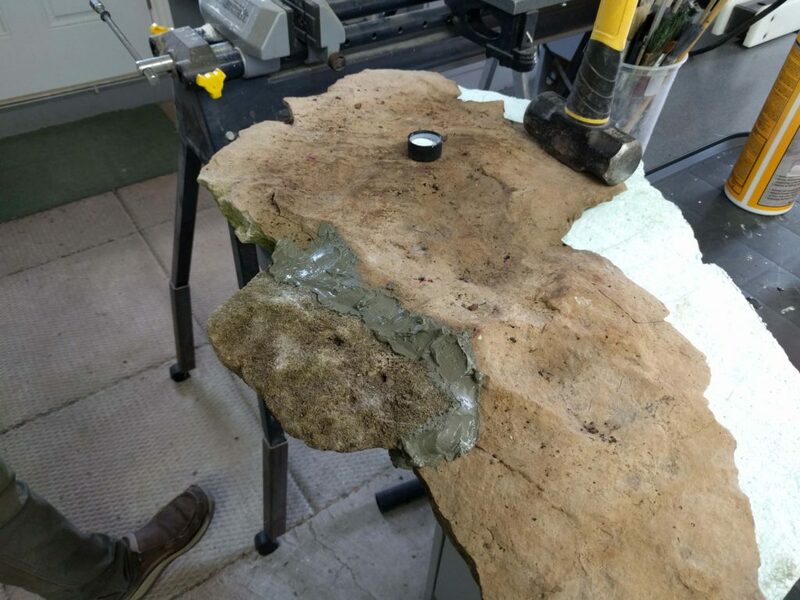 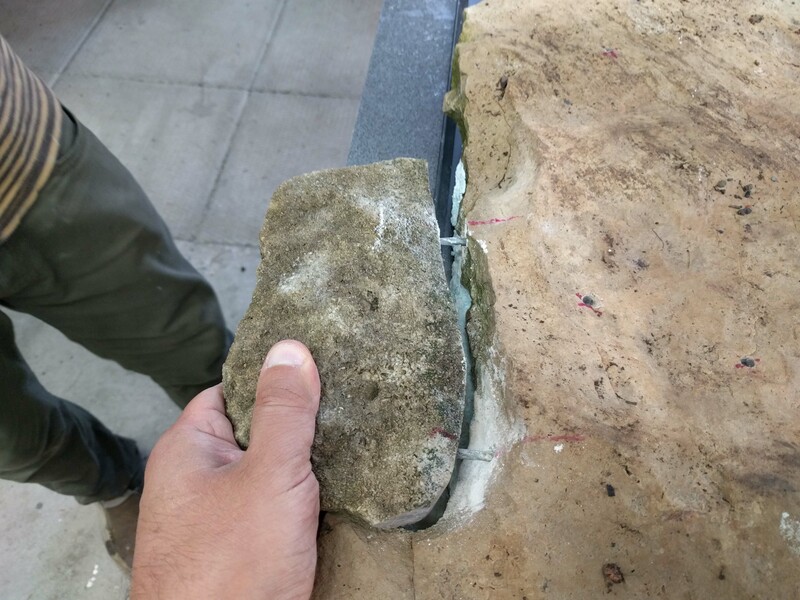 Follow this link to see it, or click the image below. 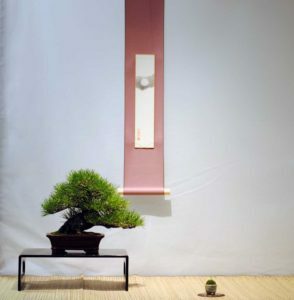 As mentioned in a previous post, this show was professionally photographed by member Mike Pochwat. 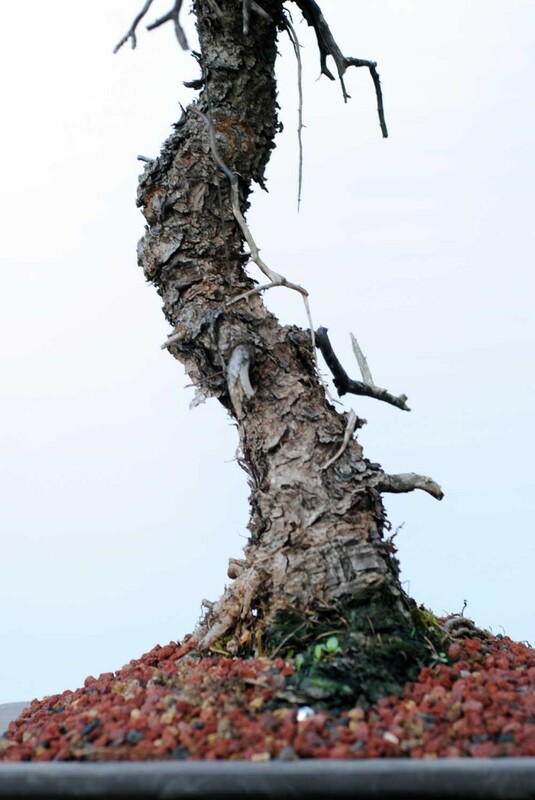 I am still in awe of the quality of his work. 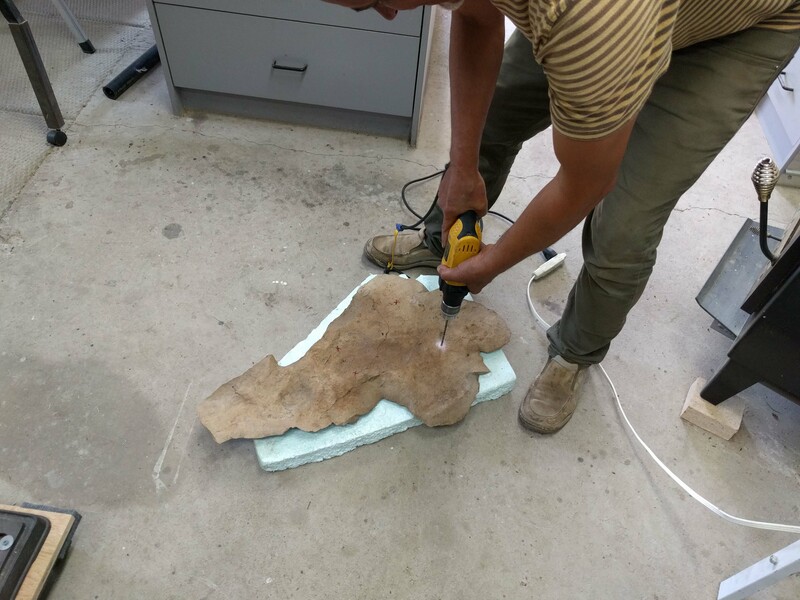 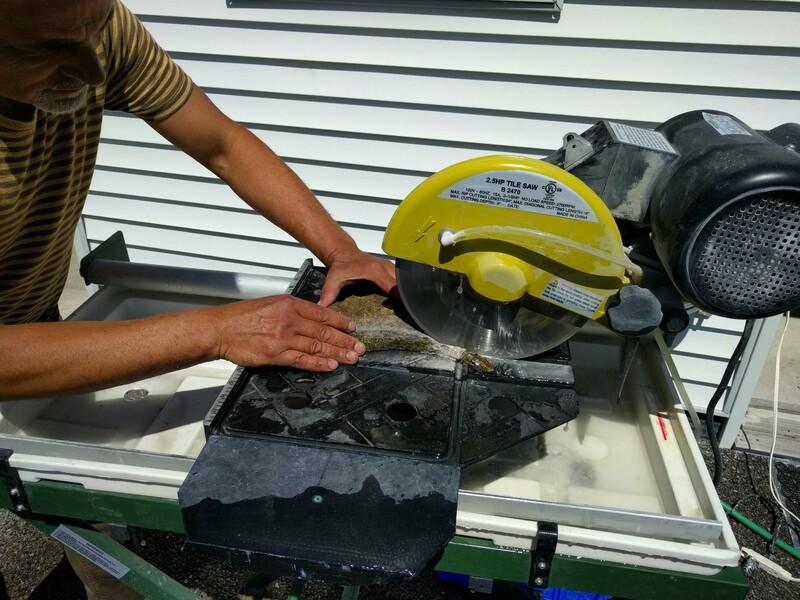 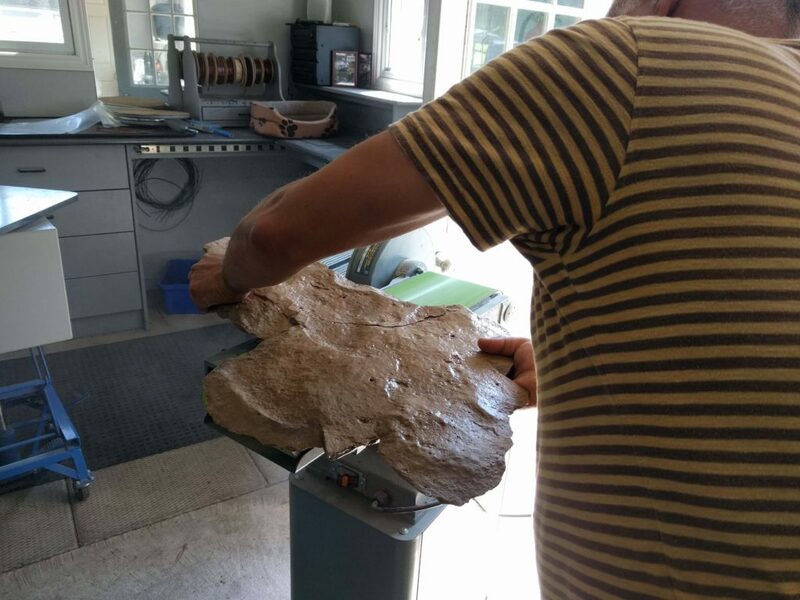 Check out the gallery to see for yourself!